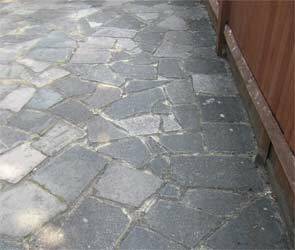 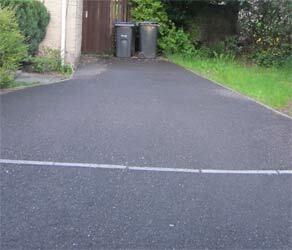 Look at these driveway pictures to get ideas for your own driveway. 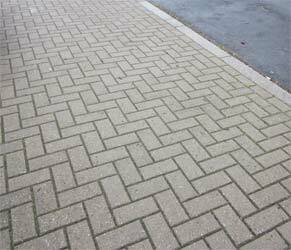 See a wide variety including gravel, block and paved, tarmac, concrete and many more and see which might be best suited to your home. 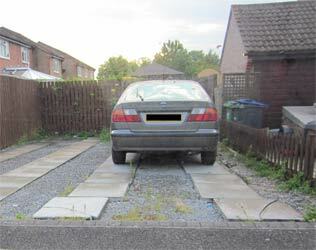 If you are lucky enough to have one, a driveway can be very valuable. 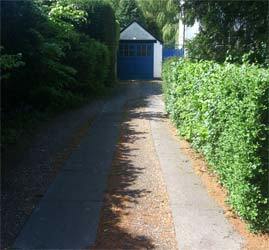 You can get your car off the street, it is a great space to put heavy objects, such as pots and plants, and if you’re into to DIY – as we imagine you must be to be on this website – then this is where you might do much of your work. 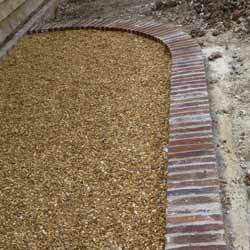 A driveway doesn’t have to be unsightly but can be a really attractive feature of your home. 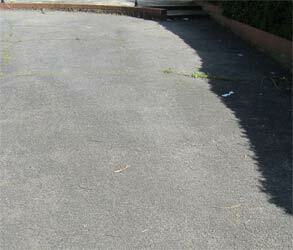 In this project we are trying to give you some inspiration and ideas for your own driveway. 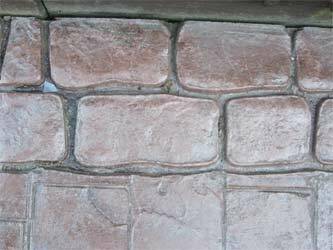 There is a huge range of things that you can do, either yourself or by getting a tradesman to assist you, but this should be a good place to start. 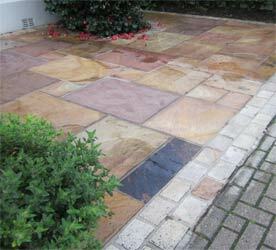 We will review a range of driveway solutions and surfaces that you can consider. 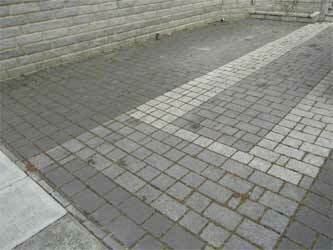 If you are interested in more information about specific driveway solutions and do want to have a go, follow the links to the relevant projects pages and we will tell you all about how to do it yourself. 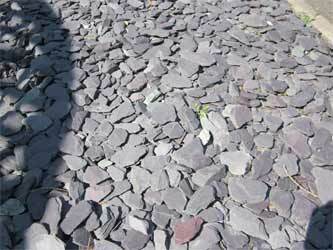 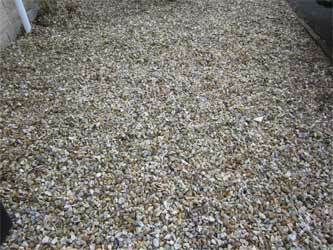 Find out how you can gravel your own driveway with our gravel driveway project. 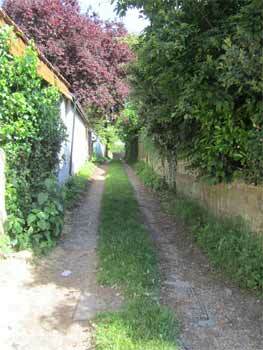 Idyllic dirty driveway with gravel and grass; if only we could all have a drive like this! 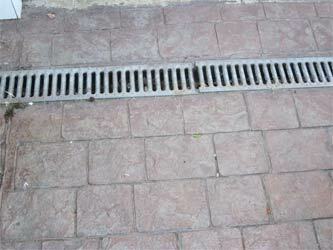 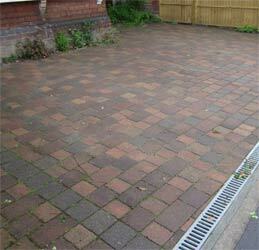 Have a look at our block paving project to see how to pave your driveway yourself. 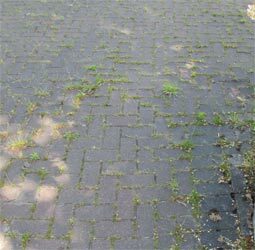 Kill weeds in the cracks immediately.